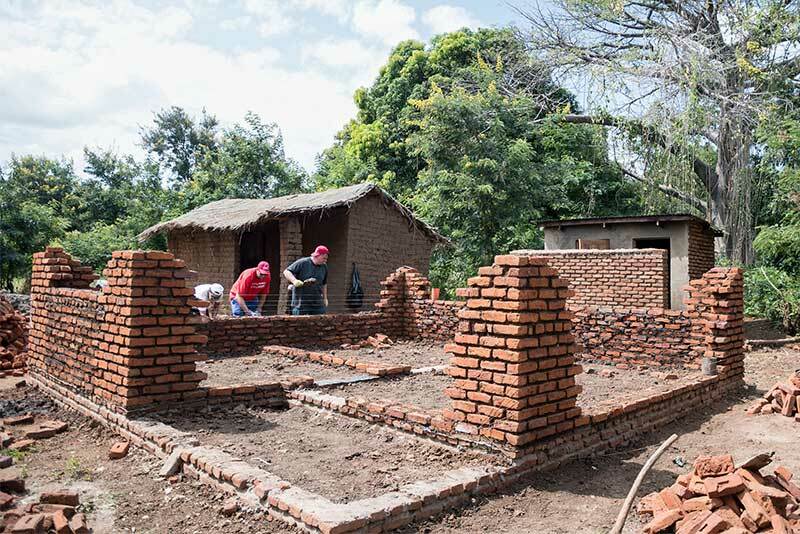 Hope and Healing International, Habitat for Humanity and a group of visionary donors are partnering in Malawi to build homes and hope for families living with the double disadvantage of poverty and disability. Our Goal is to build 66 homes for 66 families. 66 homes mean 66 families will have a new lease on life. 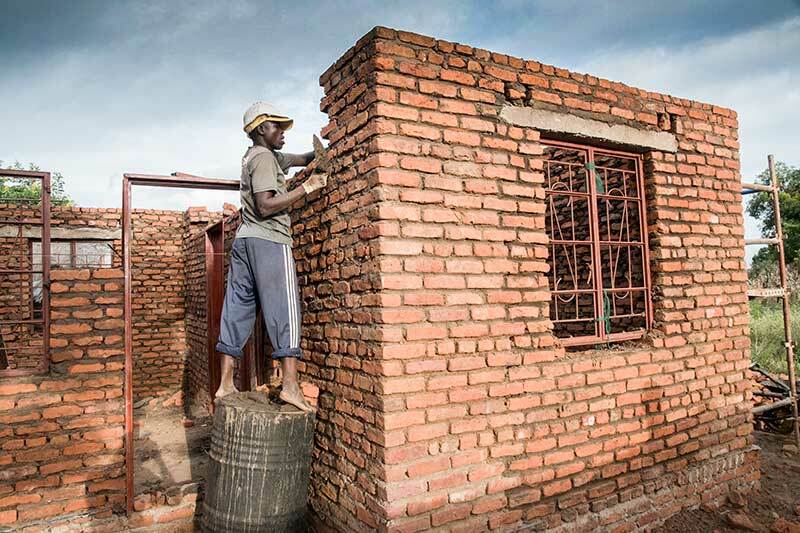 The cost to build a safe and secure home for a family in Malawi is $15,000. Building a foundation of hope. A house just before it becomes a home. Habitat for Humanity and a group of visionary Hope and Healing International donors will match you gift dollar-for-dollar. 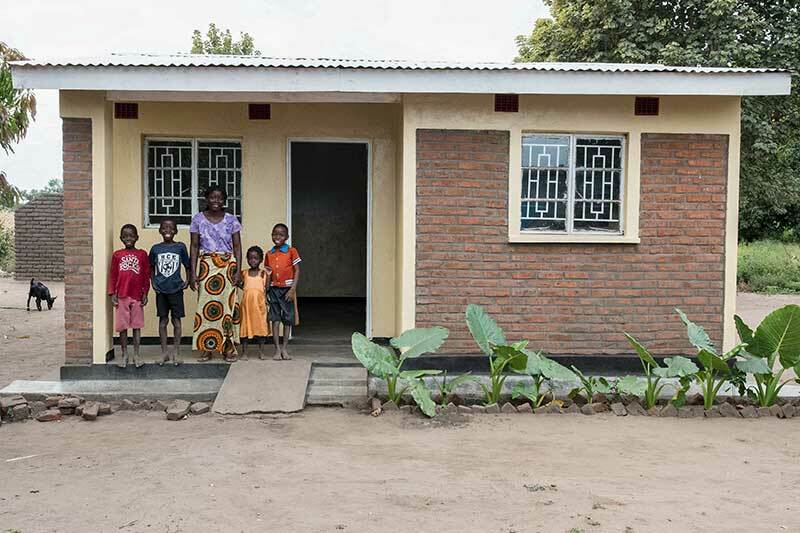 With the support of donors just like you and matching gifts – that means TRIPLE THE IMPACT – we will build 66 new homes in Malawi. Improve the physical living conditions of 66 families with disabilities through: construction of accessible homes complete with toilet facilities and semi-detached (adjacent) bathrooms. Mobilize local volunteers for a build and other tasks to develop the culture of voluntarism. Organize build trips to Malawi. Implement a community meeting and feedback session for learning and documentation. As a long-time donor and supporter of Hope and Healing International, I wanted to take a minute to share with you, the impact we have on families in the poorest communities in the world. Nduzayani is a single mother with two young children and a teenaged daughter. She was born with an intellectual disability, and is unable to work. Even household chores are difficult. “I need help with the simplest tasks in life,” she tells Hope and Healing International. The family live in a traditional Chika house built with sticks and mud, and some unburnt bricks and mortar. But Nduzayani now has hope, because she’ll be receiving a home that will have new clay brick walls with a separate ventilated latrine and shower facility.